Have you been to Electra house? You haven’t? Well, let this be an introduction to one of Adelaide’s best restaurant. Upstairs at Electra House amongst the historical charm and elegant modern styling is award-winning Level One restaurant. 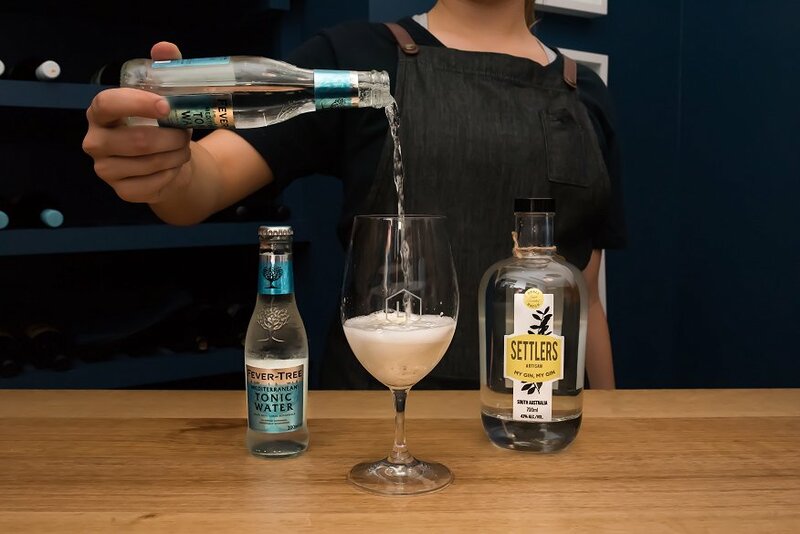 On Tuesday evening Adelaide Food Central was invited to celebrate the launch of the new summer menu and after the previous launches were extremely excited to see what the new menu had to offer. On arrival, we were greeted with Electra House’s exclusive “My Gin, My Gin” a collaborative in-house Gin project developed by Settlers and Electra House to capture the essence of spring with a smooth, balanced mouthfeel and complex mix of native botanicals such as saltbush and lemon myrtle. The glass of My Gin, My Gin was served with Fever Tee’s Mediterranean Tonic over ice and garnished with dehydrated pineapple, it was the perfect refreshment after a 34-degree day in Adelaide. The 11 course meal kicked off with Edamame, seasoned with black pepper and sumac salt. 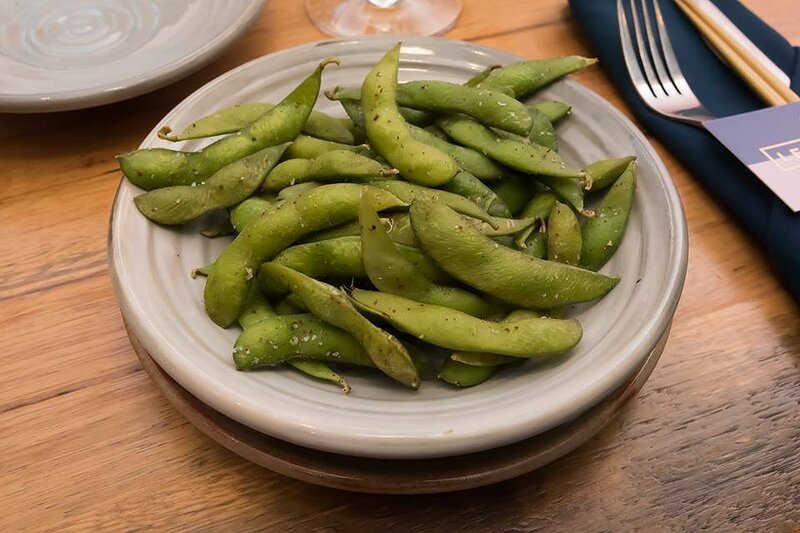 A light start to the menu with that expected light pop of the edamame bean. 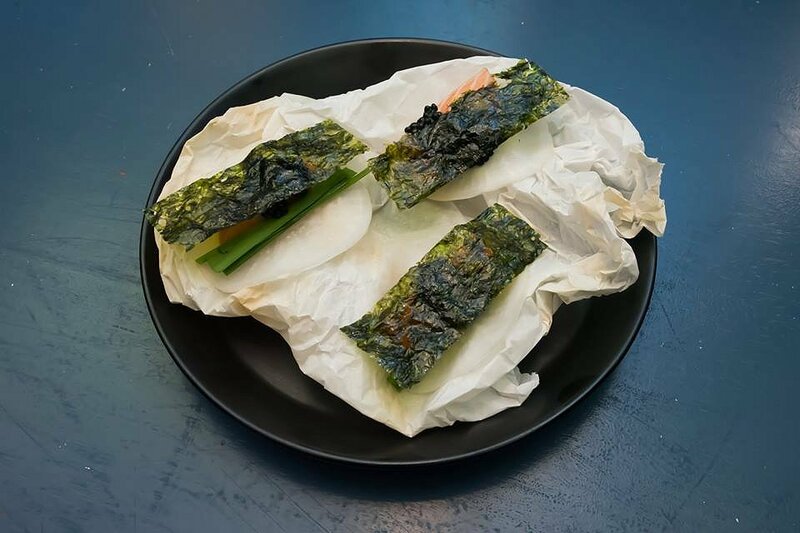 The entrees rolled out quickly, beginning with a delicate Pickled Radish Wrap containing cured fish, black avruga, garlic chive and Korean nori. The seaweed flavour was well balanced, enhanced by the subtle citrus flavour, to create the perfect bite size entree. One of our favourite dishes of the night was entree two. 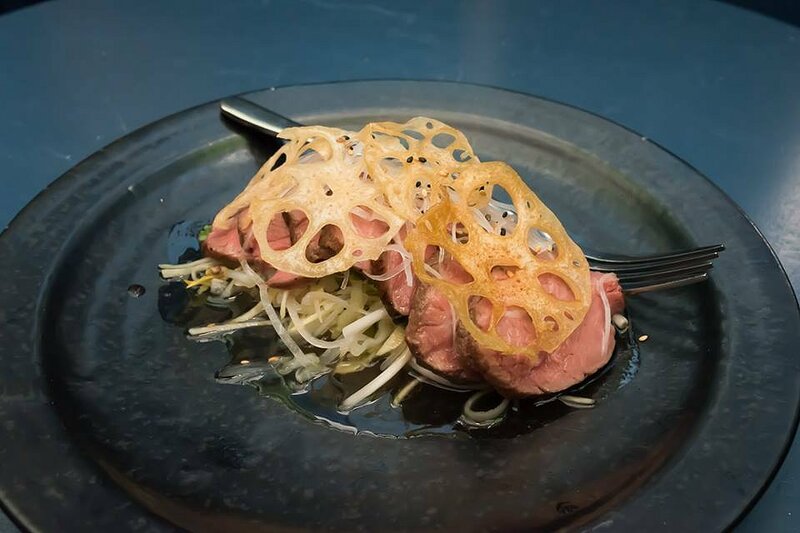 Veal Takaki, a beautiful combination of sliced tender veal, crunchy bean shoot salad with cabbage and green mango and coated in a white soy dressing. The dish was topped with wafer-thin crisp lotus root, which texturally tied the dish together. This paired well with the Jade and Jasper Fiano by Unico Zelo, with its rich fruit and citrus flavour, highlighting the green mango in the salad. 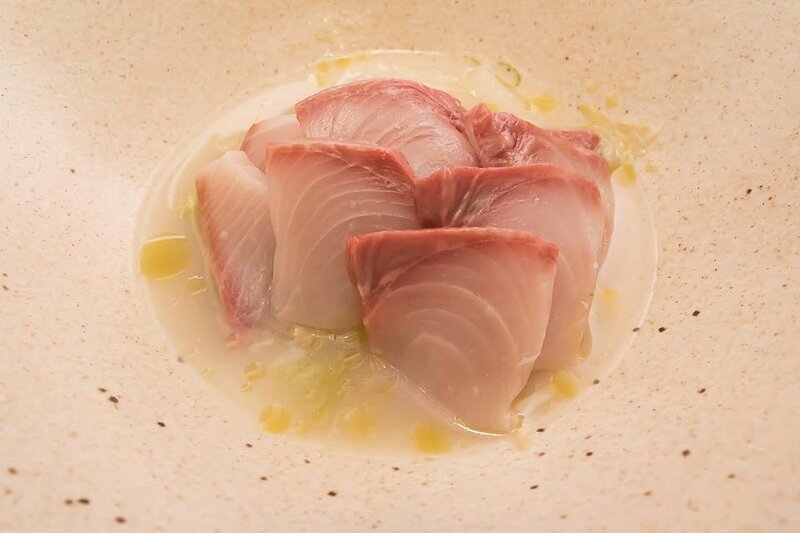 Our third entree was a generous serve of South Australian Kingfish Sashimi. Beautifully cured and paired with house-made kimchi, chive oil and green chilli which left a lingering heat after every mouthful. This next dish was a crowd favourite, with repeat requests! 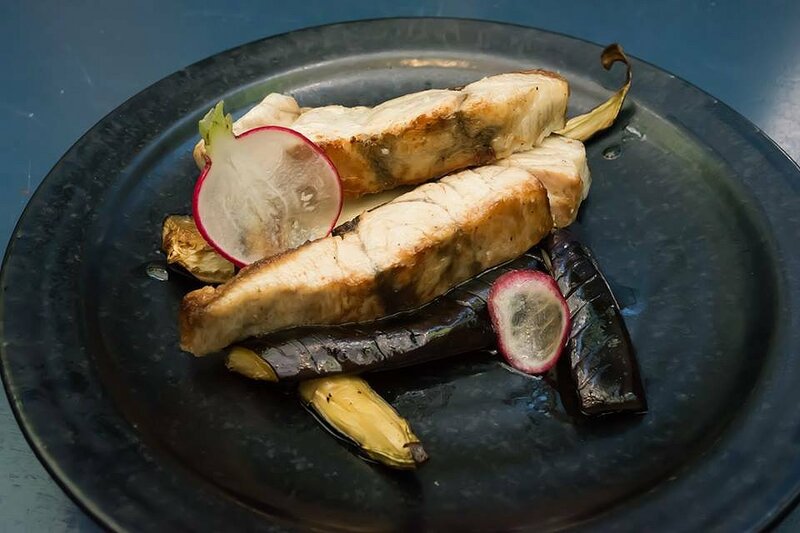 Crispy Barramundi Fillets, oily eggplant, radish and citrus. The fish was cooked to perfection and each mouthful seemed to get better an better! There was a lovely buttery texture to the dish which highlighted the perfect crunch on the crispy skin. Yum! The Saltbush Lamb Rump which followed was melt-in-your-mouth fab! 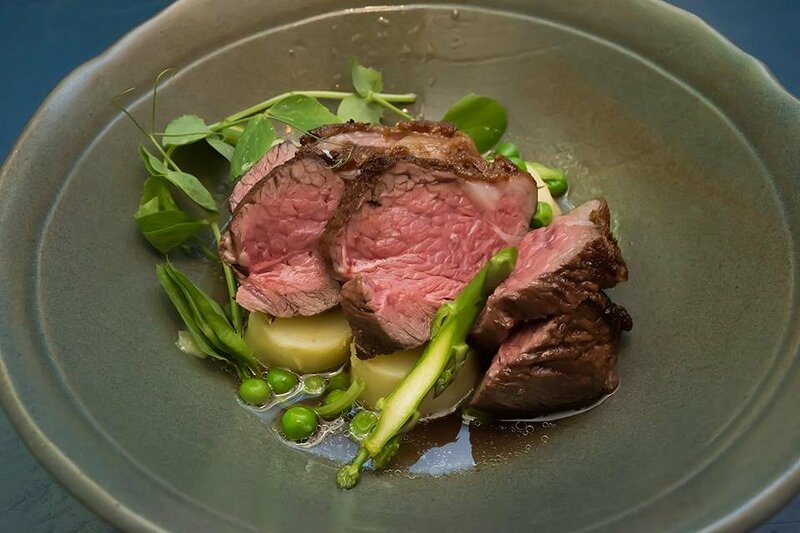 Full of flavour, accompanied by rich Kipfler potatoes, peas and Kombu emulsion, which is a seaweed-infused broth. This ultimately gave the lamb its rich salty favour. Everybody loves pork ribs! And Level One, have theirs on point with their Free Range Rack and Belly of BBQ Pork! 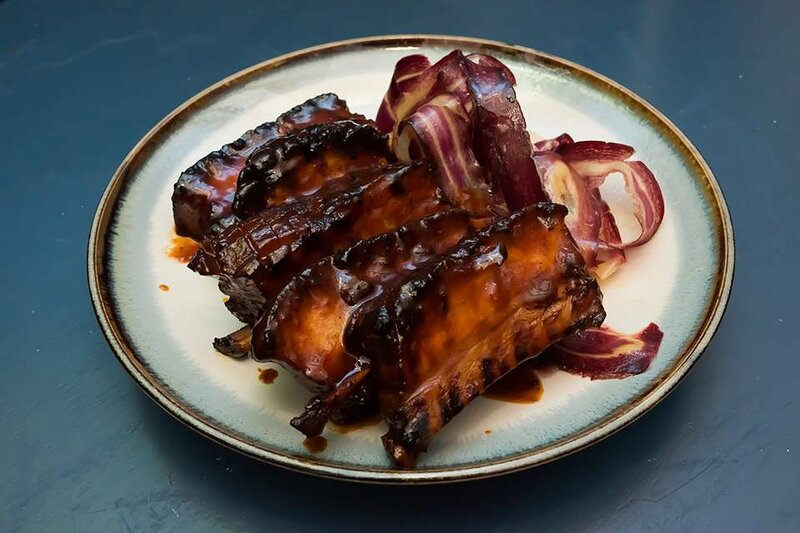 Flavoured with a Korean red chilli paste, these sweet and spicy ribs are finger licking good! Although a little fatty on some portions, the stickiness and spices were delicious! Now for desserts! Yes, plural! 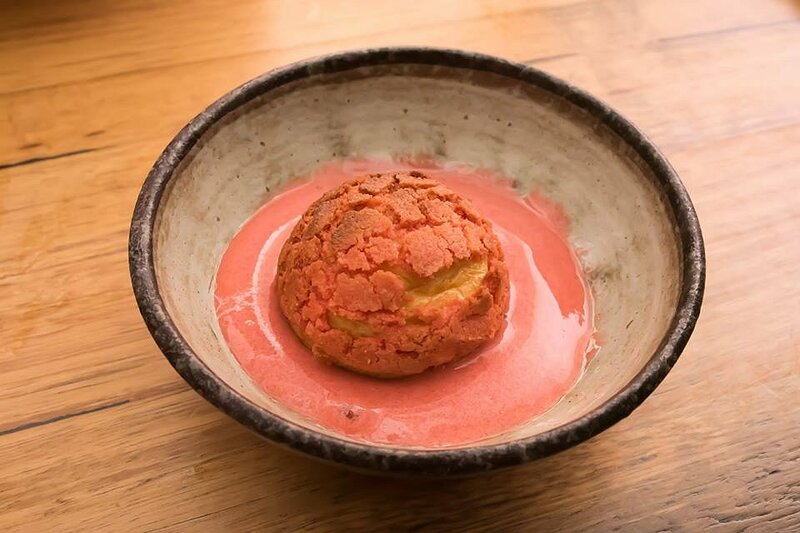 First up Strawberry Choux, vanilla creme patisserie and chilled strawberry soup. An absolute favourite for the night! Simple, yet effective! Everyone at the table was delighted. 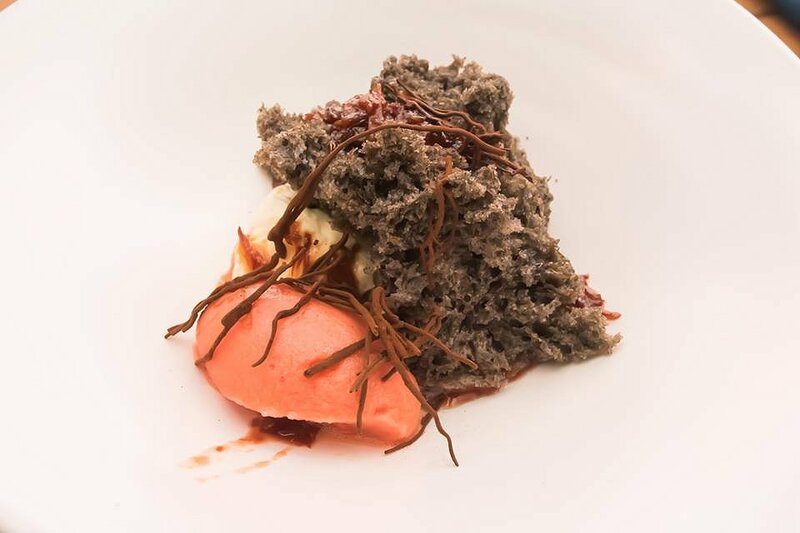 The next dish was quite complex, combining Black Sesame Sponge, bitter blood orange sorbet, miso cream and rich chocolate bark. For those of you who love bitter, it is certainly a taste sensation! And finally, the last dish of the evening. 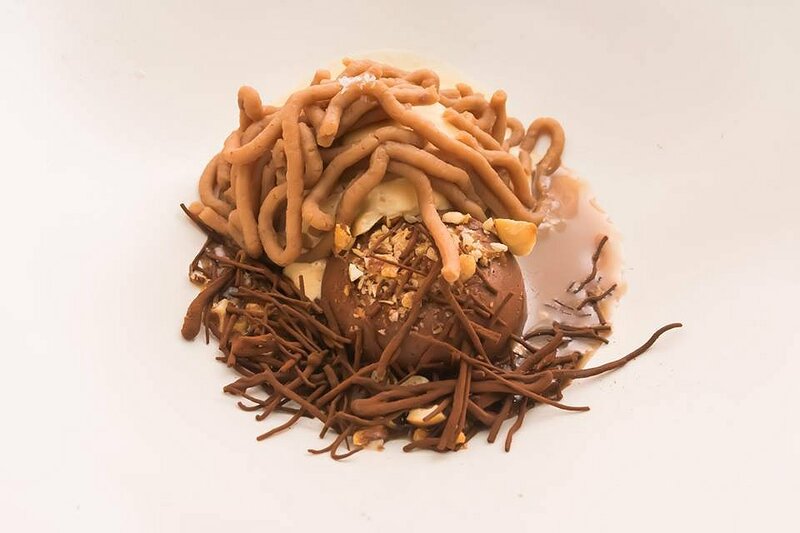 A delicious Chocolate Mousse, hazelnut crumb, Jameson puree, salted caramel ice-cream and whisked chestnuts. A visually exciting dish with a noodle-like form. A well-balanced dessert and a lovely conclusion the menu. You can see why Level One at Electra House has consecutively won awards for their excellent food and customer service. The menu was innovative, fresh, flavoursome and delivered in a well-informed manner, ultimately living up to their reputation. It was a wonderful evening! Level One is open Tuesday to Saturday with dinner service from 5 pm until late and Friday lunch from 12pm – 3pm.